Savvy Spending: Free sample Stainmaster Wet Mopping Cloth! 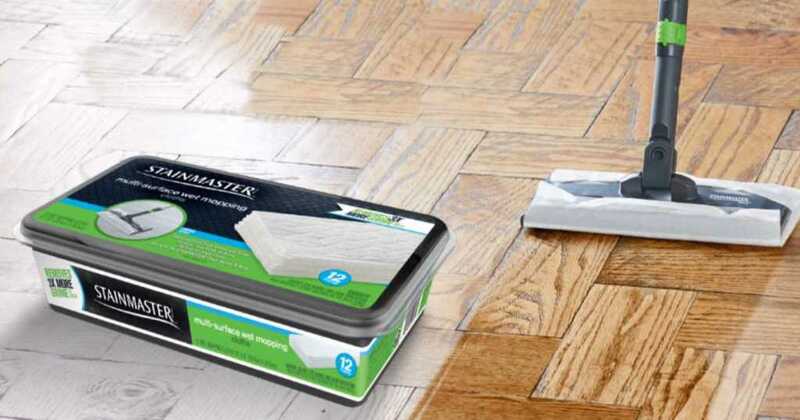 Free sample Stainmaster Wet Mopping Cloth! Hurry and request a free sample of STAINMASTER Multi-Surface Wet Mopping Cloth Refill Pads. These wet mop cloths can be used with your STAINMASTER mop or other mopping tools and remove 3 times the grime and help protect your floors from stuck-on dirt and grime. Samples are limited to one sample per unique email address and/or physical shipping address.